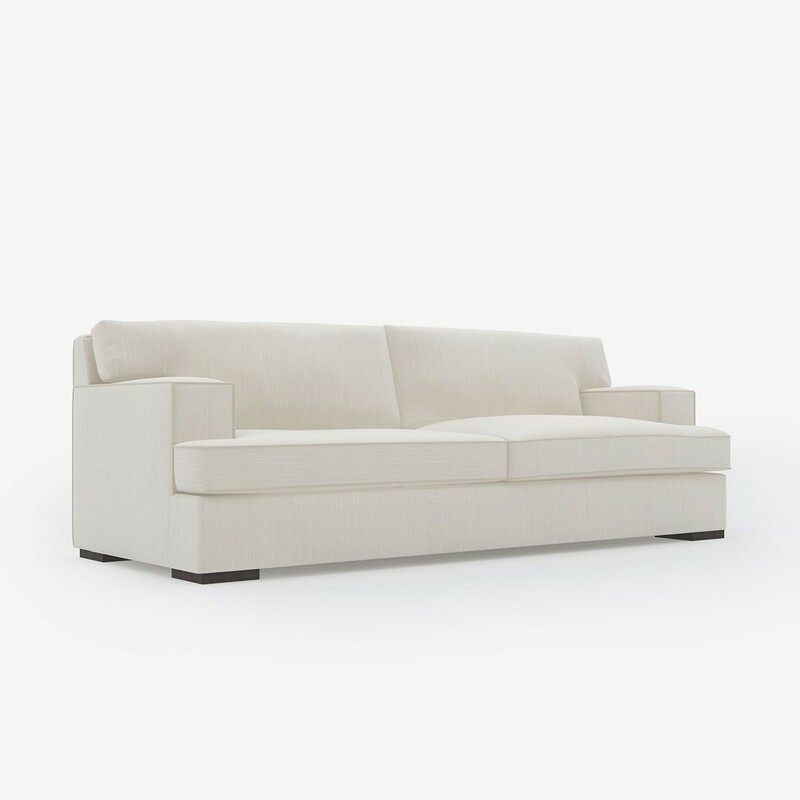 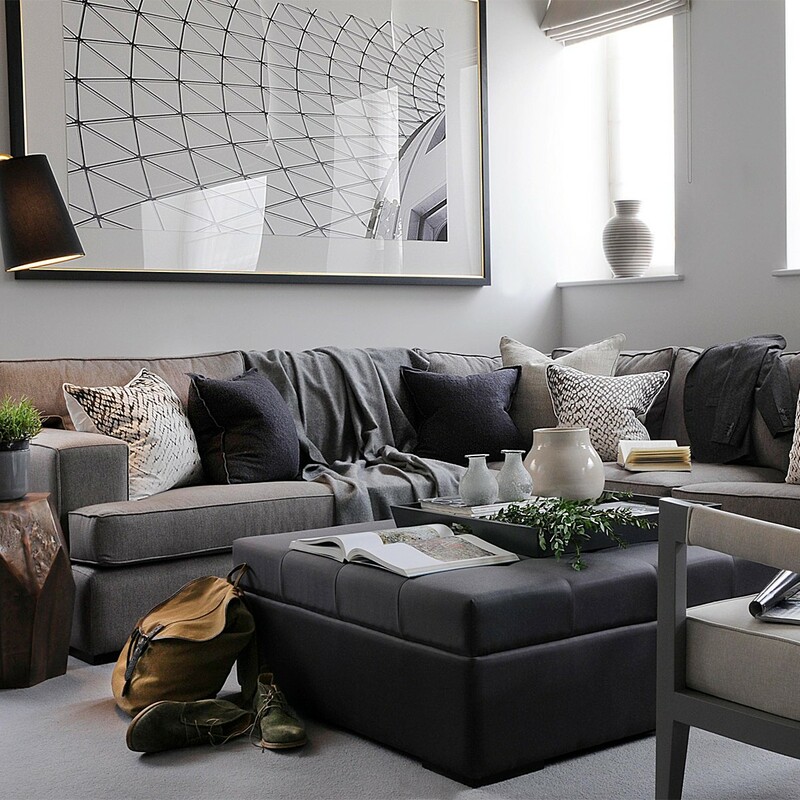 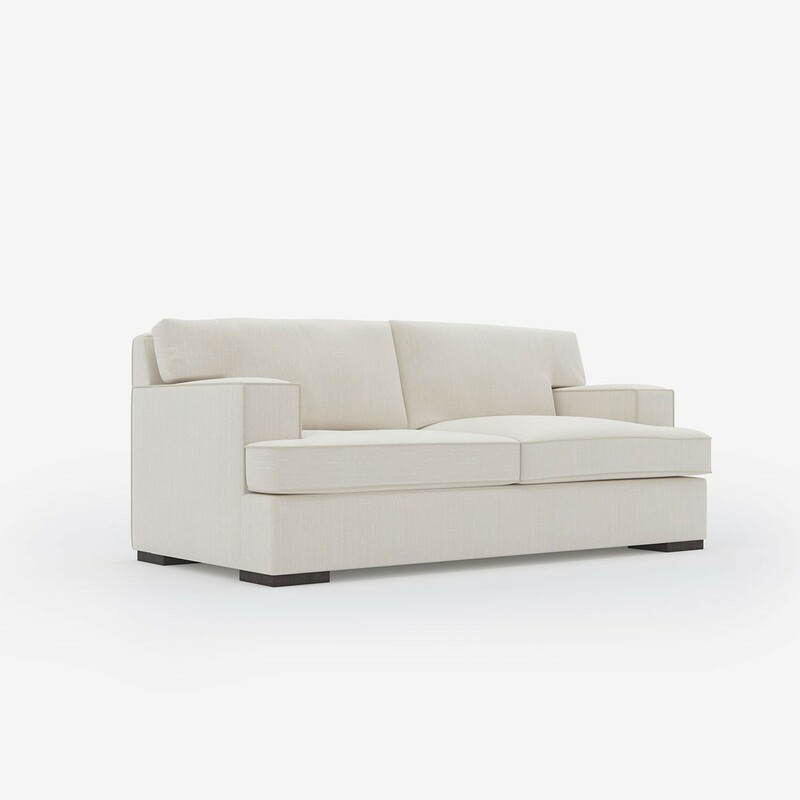 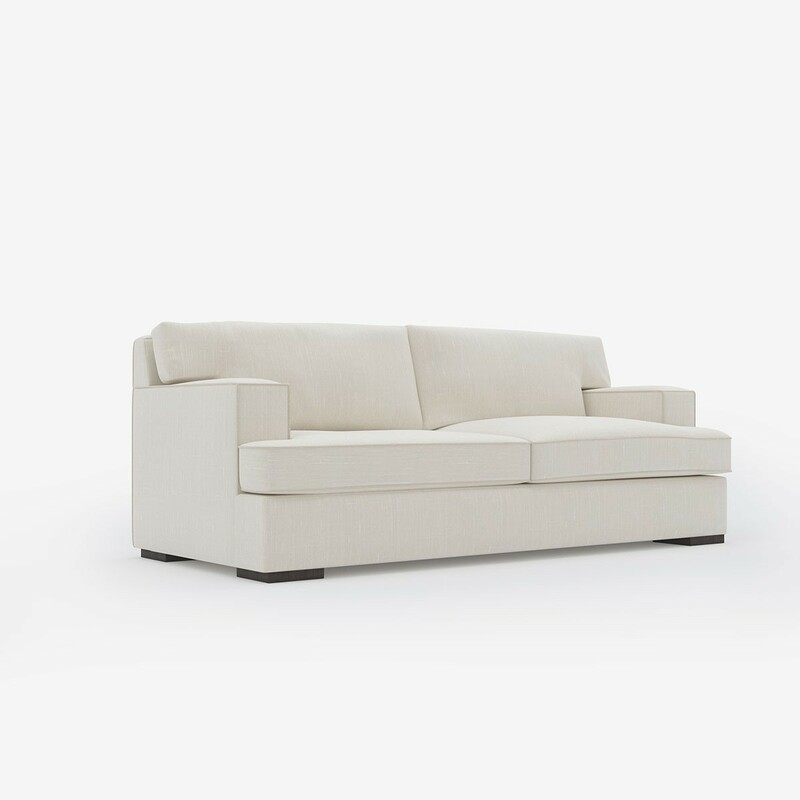 Modern living calls for an elegant and functional sofa that we know everyone will love. 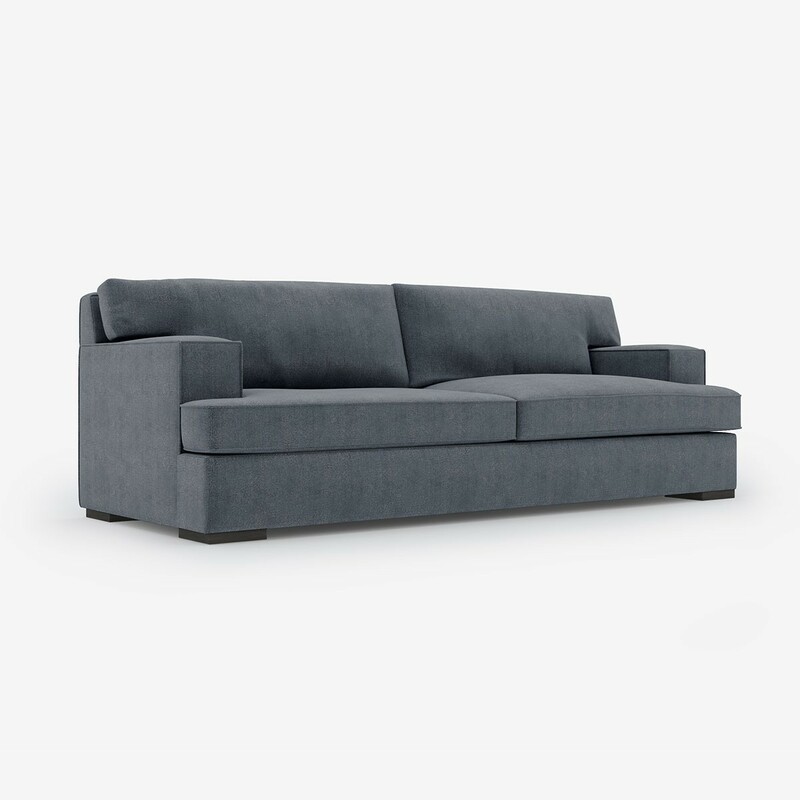 Boxy arms and wide feet make for a smart design, with a special foam core for extra comfort without continuous plumping. 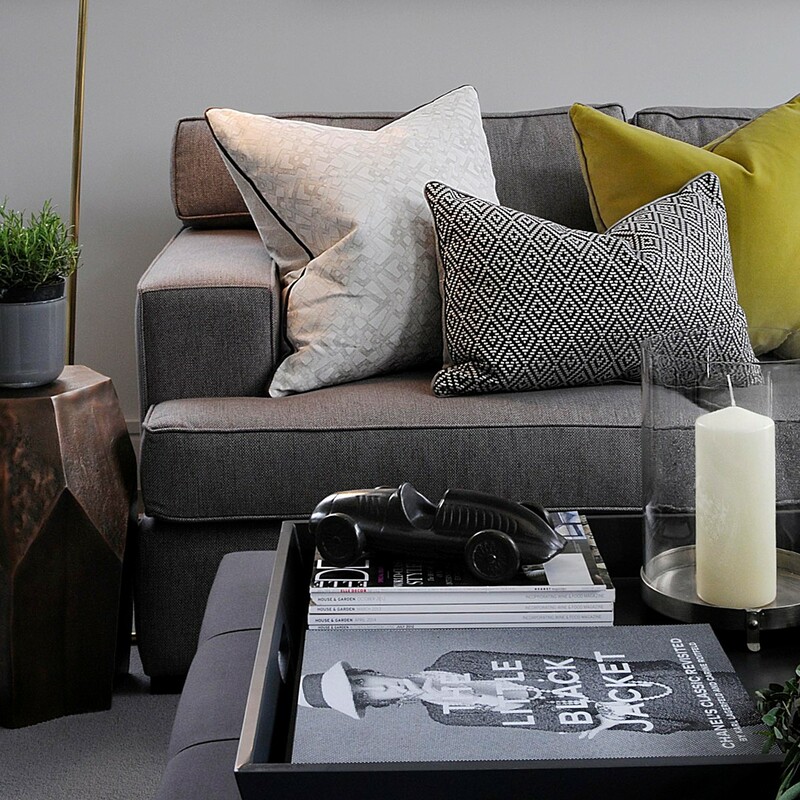 The perfect way to relax or entertain!